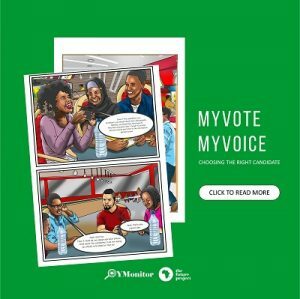 Local government in Nigeria is grappling with the issue of citizens apathy, so that those active in government at the grassroots are not the best of the best. Many citizens cannot relate with the idea of a local government around them that is responsible for some basic functions. Some do not even see the need for them basically because they do not understand what their functions are. Below are the responsibilities of LGAs that you should look out for.